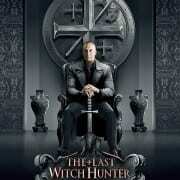 Please go watch CGTV’s very own Rebecca Taylor-Klaus with Vin Diesel in The Last Witch Hunter in movie theaters TONIGHT! CONGRATS to our CGTV graduate!! One of our CGTV graduates just booked a HUGE role in an old favorite. 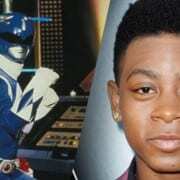 Ronald Cyler is set to play the Blue Ranger in the New Power Rangers Movie! CONGRATS to a CGTV GRADUATE!! 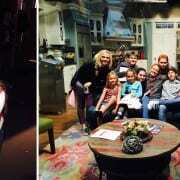 https://cgtv.la/wp-content/uploads/2015/10/story1.jpg 900 1885 itzdigital https://cgtv.la/wp-content/uploads/2018/10/CGTV-Logo-300x106.png itzdigital2015-10-26 16:15:102016-06-03 17:29:02Hello CGTV FAMILY!